OUR GOAL: Create persuasive images that cause potential buyers to fall in love before they ever step foot in a home. ensuring all involved are engaged in every step of the process. We pride ourselves on being dedicated perfectionists. Motion City Media always brings a high level of quality, affability, and professionalism to every shoot. 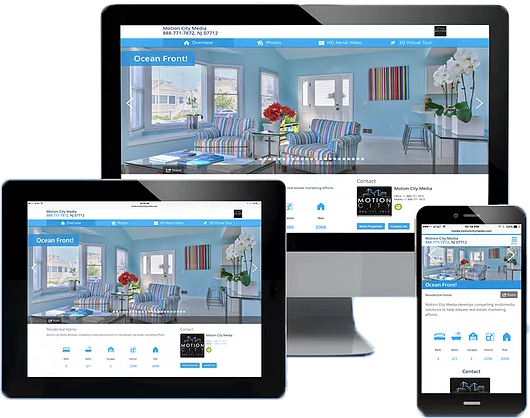 Marketing Solutions Motion City Media develops compelling multimedia solutions to help elevate real estate marketing efforts. We approach every project with one clear cut goal in mind: Create persuasive images that cause potential buyers to fall in love before they ever step foot in a home. With an extensive marketing and real estate background, we know exactly what buyers are looking for and how to give it to them. captivating images, rich in color and detail – guaranteeing maximum visual impact. What are you waiting for? Get captivating images and videos today!